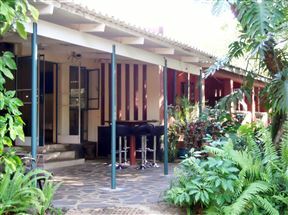 Lorries Bed and Breakfast provides homely accommodation. 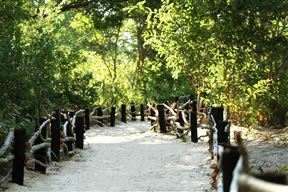 They are located just 3 km from the Victoria Falls entrance. The owners, Lorrie and Clive, can provide a wealth of information regarding the area. 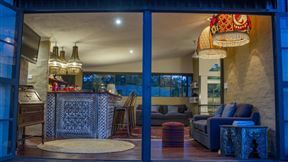 Sundowner Zambezi Lodge is situated close to the confluence of the Deka and mighty Zambezi River. 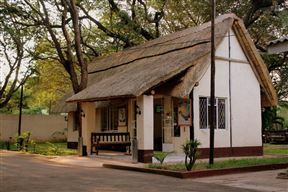 The lodge overlooks one of the most beautiful bends of this magnificent river and, situated 140 km from the famous Victoria Falls and 150 km from Hwange National Park, makes an ideal location. 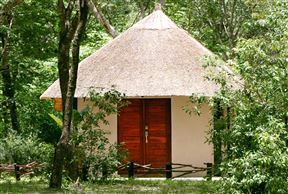 Gwango Heritage Resort, Hwange Best Price Promise! 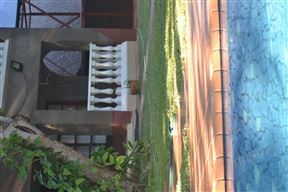 Pamusha Lodge, Victoria Falls Best Price Promise! 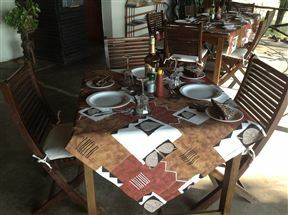 Pamusha Lodge offers comfortable accommodation a short distance from the city and only 25km from the airport. 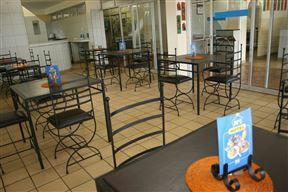 We also offer accommodation for groups, independent travellers, backpackers and private clients. 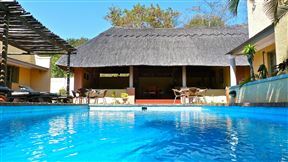 Gwango Elephant Lodge, Hwange Best Price Promise! 528 | Victoria Falls is a uniquely designed boutique guest house located 2.5 kilometres from Victoria Falls town, just three kilometers from the iconic waterfall.